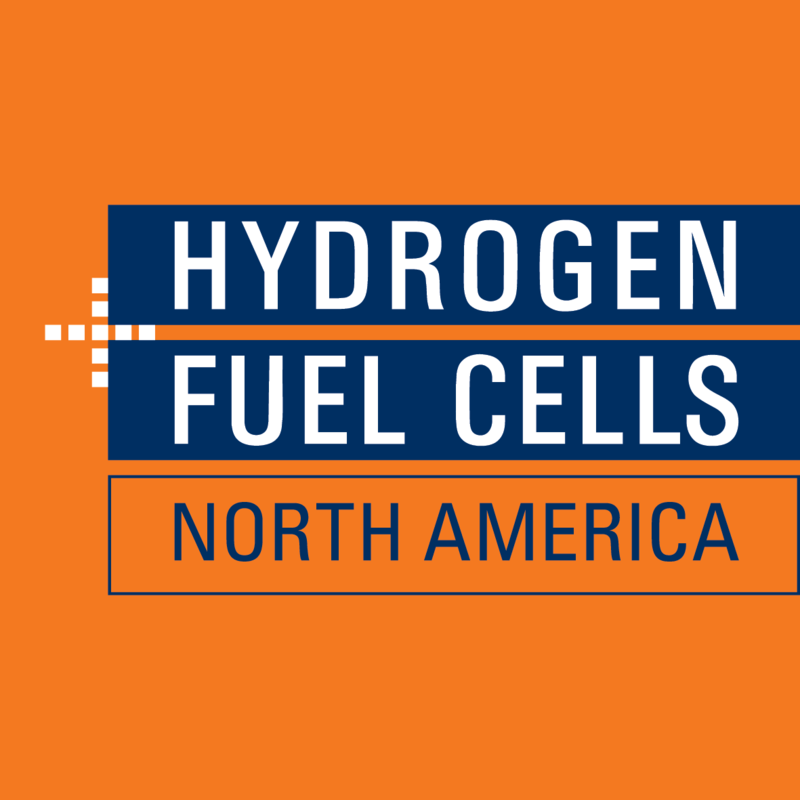 The largest gathering of solar, smart energy, energy storage and hydrogen fuel cell professionals in North America heads to Salt Lake City this September. SPI & ESI 2019 Housing Open – Reserve a room today! The Solar Energy Industries Association (SEIA) and Smart Electric Power Alliance (SEPA) are the leaders in research and education for the solar industry in the US. In addition, advocacy is a top priority at SEIA. 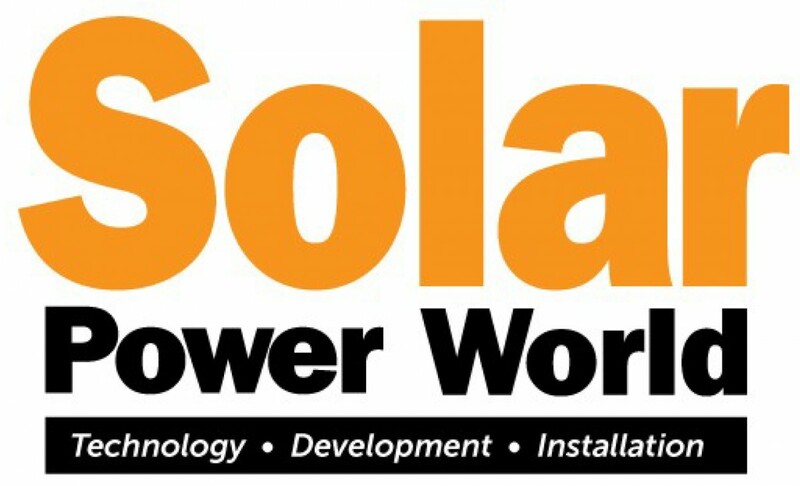 All Solar Power Events are produced by SEIA and SEPA, including the development of the cutting-edge educational programs offered at each show. 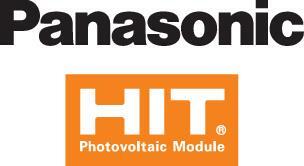 What sets Solar Power Events apart from other conferences is the support of these two organizations. All proceeds from the events go straight back into the industry. July 29 - August 1, 2019Washington, D.C.